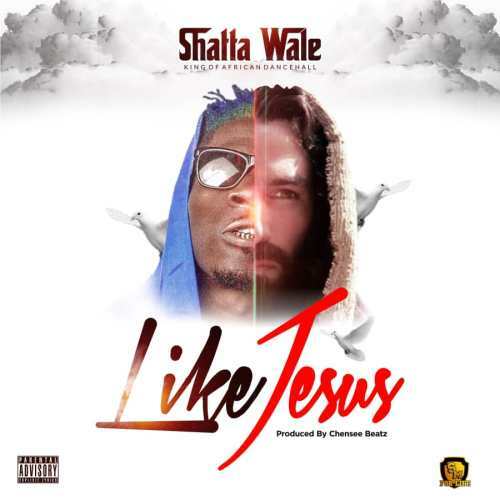 Ghanaian dancehall act Shatta Wale presents yet another brand new release, and he titles this one “Like Jesus”. This song is the follow up to his previous release, a Ghana x Jamaica collaboration featuring Jamaican dancehall diva 9TYZ titled “Shatta With 9”. Shatta Wale continues his consistent stream of releases with this one, in typical Shatta fashion. The joint was produced by Chensee Beatz. Check it out, and cop a download below.